Providence, Rhode Island was founded on the principles of tolerance, liberty and free will. Those principles are still alive today in this dynamic city, home to seven colleges and universities, vibrant and diverse neighborhoods, and an eclectic arts scene. 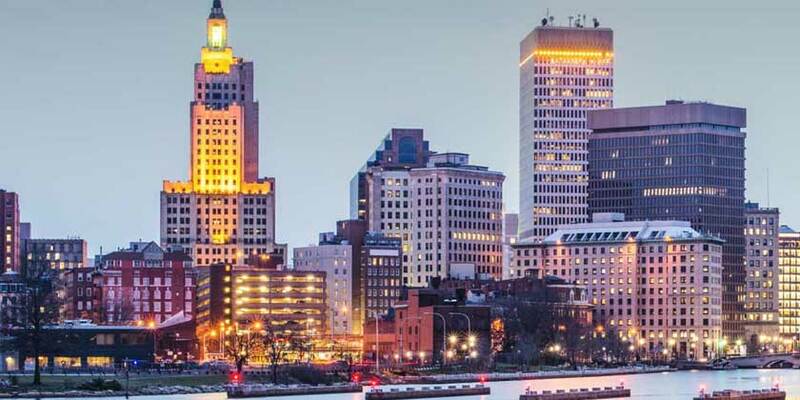 Providence packs the best of New England into one convenient and colorful package, combining small town friendliness with big city sophistication.